Three Fields Entertainment has revealed that Dangerous Driving, which is somewhat of a Burnout successor, will come to the PlayStation 4, PC, and Xbox One this spring. The game’s release date is set for April 9, 2019. Digitally, the game’s price is set for $29.99. A physical release, from publisher Maximum Games, will retail for $39.99 and feature another title from Three Fields Entertainment, Danger Zone 2. Described as a “closed track competitive” racer, Dangerous Driving will launch with 30 tracks across seven various locales, each dangerous in their own right. A number of modes will also feature, including Pursuit, Eliminator, Road Rage, Boost Chain Races, and Takedown Races. 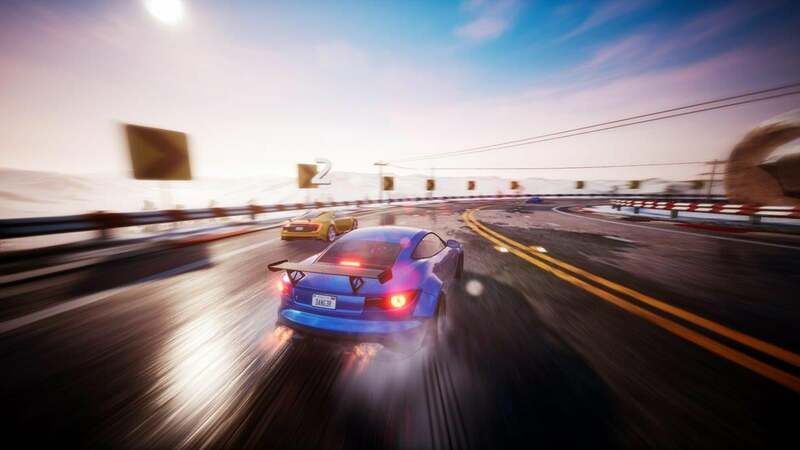 According to the studio’s website, players will be able to experience the action online against seven other racers sometime during the title’s first month of release. Three Fields is bound to have more information to share as the April release date draws near. Speaking of April 2019, Dangerous Driving’s launch joins a month that’s slowly becoming packed with new releases. Two weeks after the arcade racer drops, Mortal Kombat 11 will launch on April 23rd, followed by the arrival of Days Gone on April 26th.